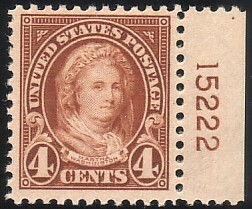 The low values of this series are mostly portraits of famous persons from early U.S. history, with the higher values largely scenes or buildings. 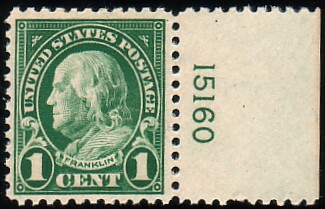 This change was implemented due to complaints that it was too difficult to tell the various denominations apart among all the Washington-Franklin definitives of the preceding series. 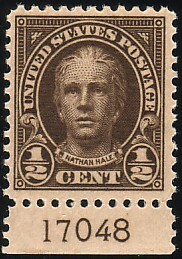 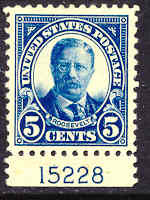 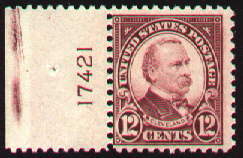 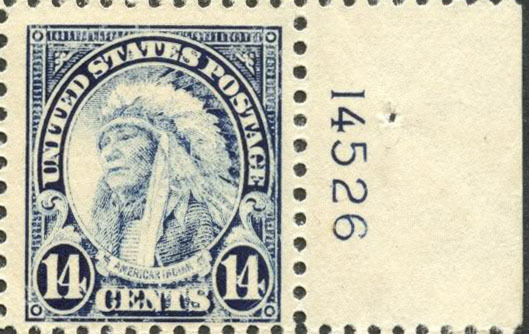 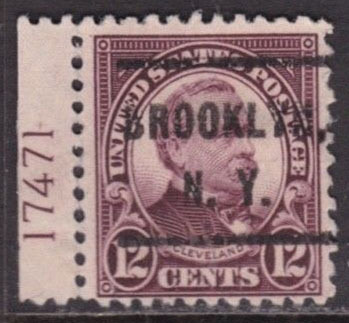 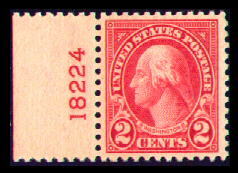 This series also introduced the first fractional U.S. stamps, two varieties of the 1/2¢ and several varieties of two different portraits of the 1-1/2¢. 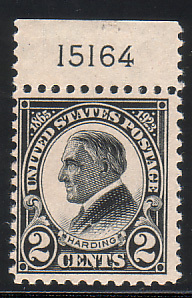 Some collectors consider the 2¢ Harding as part of, or at least very closely associated with, the Fourth Bureau Series due to the design similarities and the fact that the identical portrait was used for the 1-1/2¢ denomination soon afterward. 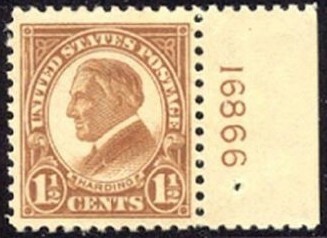 For a special study of the 2¢ Harding varieties, check out the Harding page. 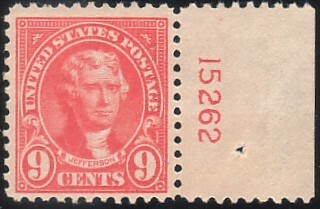 Photographically cropped from one of two plate blocks (Left and Bottom) from the sole pane of 100 discovered in Stamford, CT in 1925. 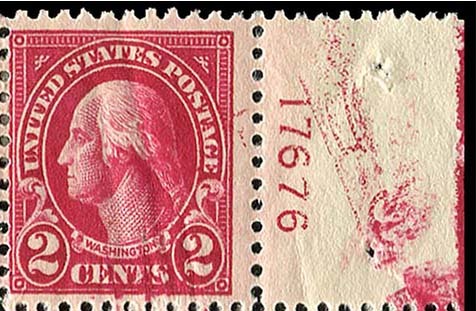 Image courtesy of The Philatelic Foundation..
A single pane of 100 imperforate stamps was designated for destruction but was inadvertently released. 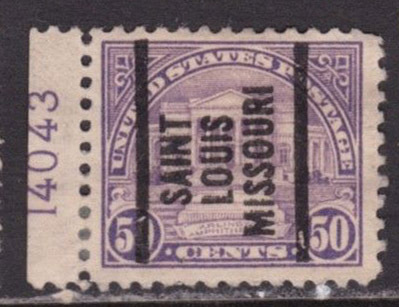 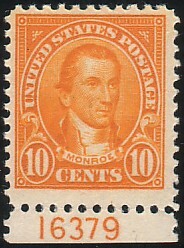 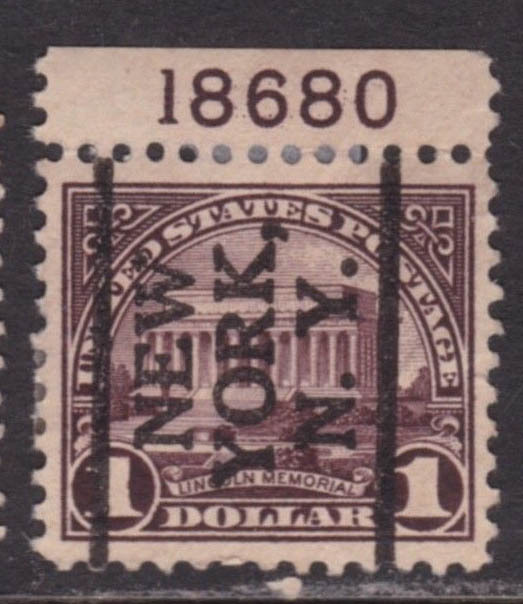 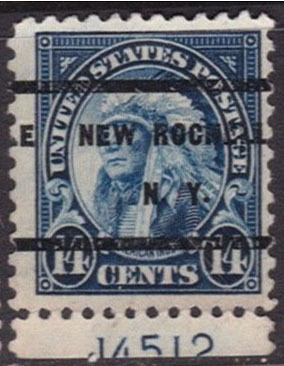 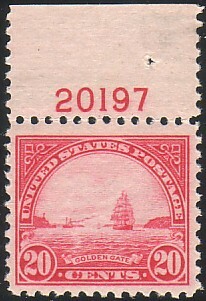 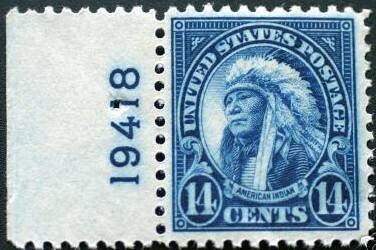 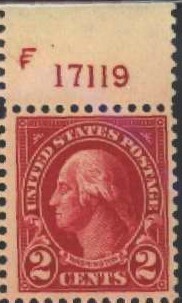 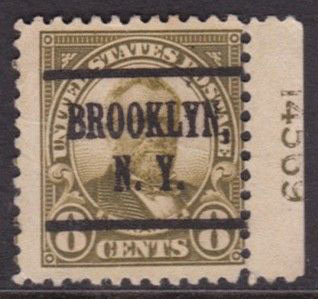 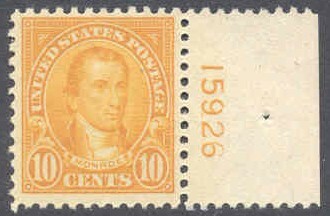 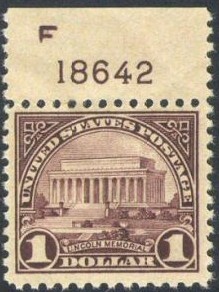 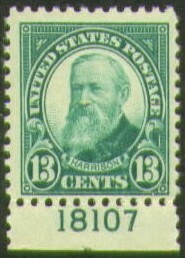 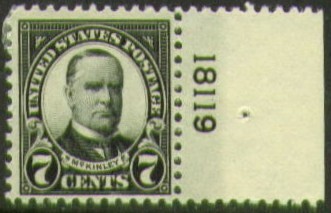 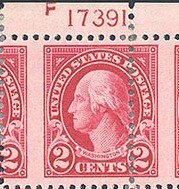 Only a top and left plate block of the imperforates exist. 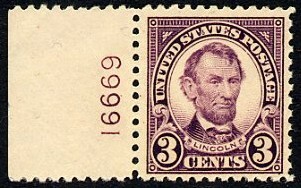 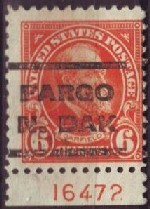 This example was photographically cropped from the unique left plate block of 6. 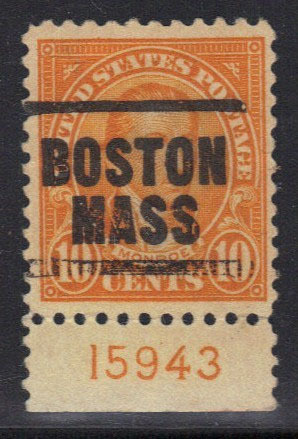 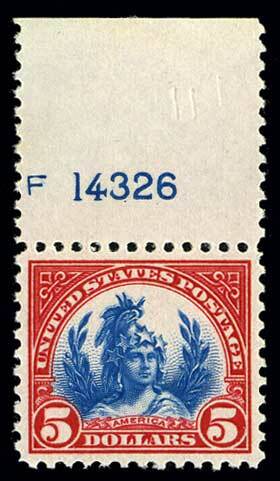 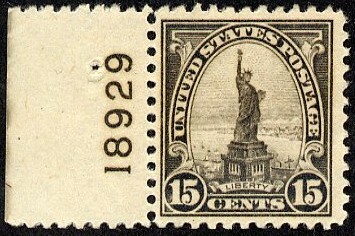 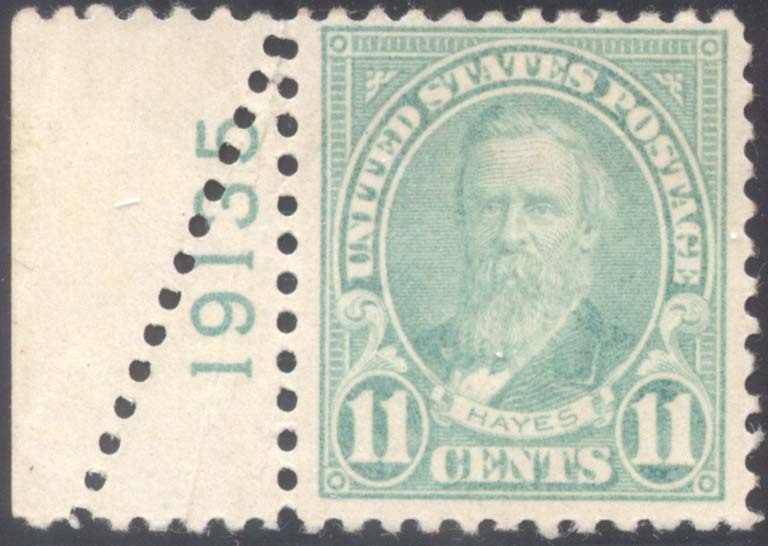 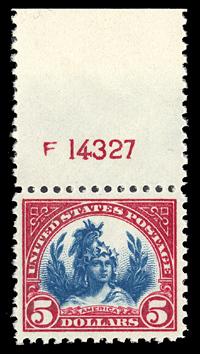 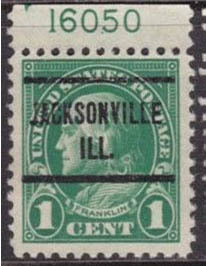 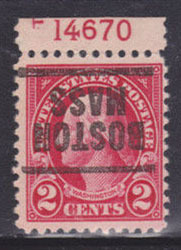 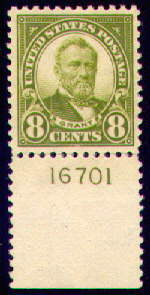 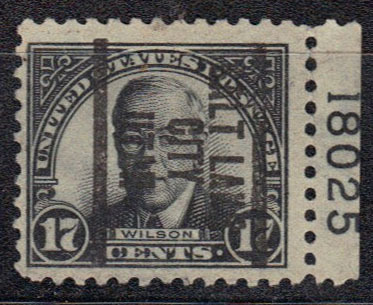 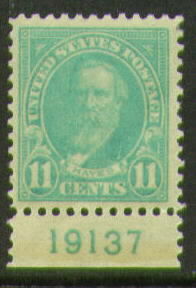 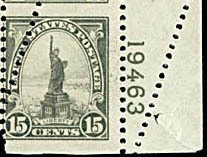 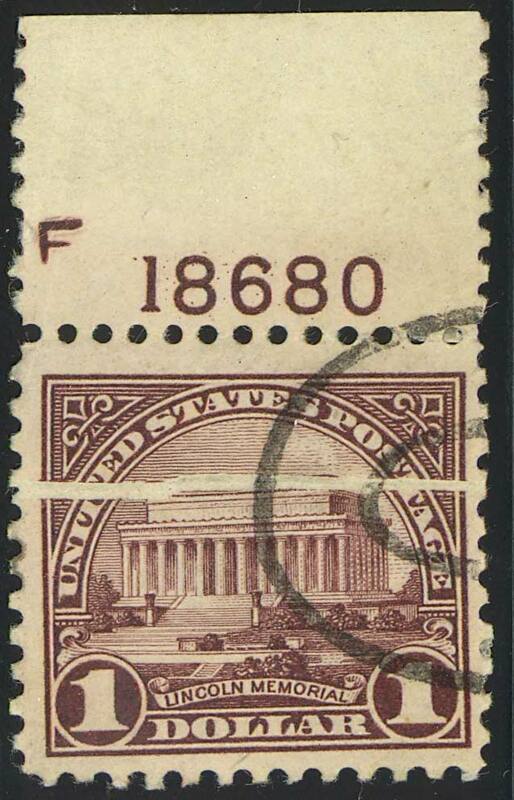 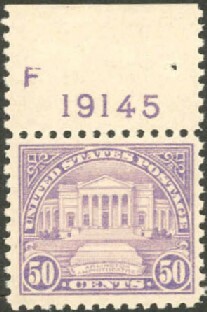 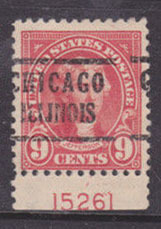 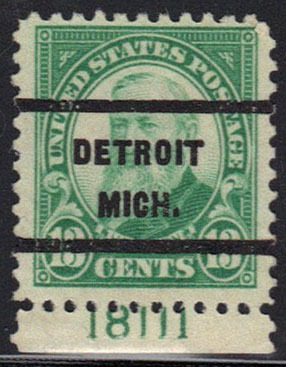 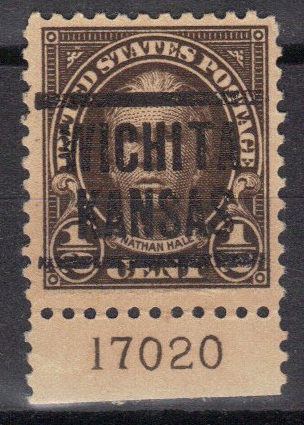 Four plates of the 12¢ issue were printed with a large five-pointed star below the upper right plate number. 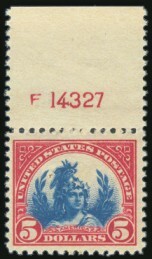 One plate was printed with a large six-pointed star below the upper right plate number. 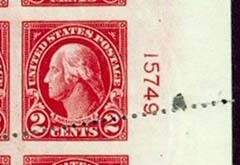 This page last updated April 21, 2019.